A Singaporean investor has secured the home of one of Australia’s most famous dining destinations for $8.61 million. 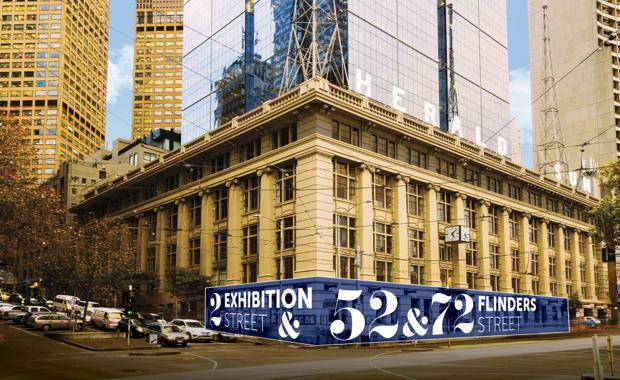 Keppel REIT Management Limited acquired the three retail properties, which are leased by MasterChef Australia star George Calombaris and house hospitality powerhouses Gazi and The Press Club, at 2 Exhibition Street and 52 and 72 Flinders Street. The property was sold with a long term lease to Calombaris' flagship businesses under the Made Establishment banner. CBRE Melbourne City Sale agents Josh Rutman, Mark Wizel and Paul Tzamalis negotiated the sale in conjunction with Fitzroys’ Chris Kombi and Paul Burns via a Public Expressions of Interest campaign.